Despite what it feels like outside, it is actually November…MID-NOVEMBER! Eventually, we will need a winter coat. Trust me on this. Being from Michigan, I love the fall season but I’m dreading the day we see our first frost. The best thing we can do now is to be prepared! Whenever those winter chill elements decide to hit us in the face, I’m here to provide a little help with your coat shopping. Finding the perfect outerwear to keep us warm can be task but don’t let that overwhelm you. You want to find a jacket or coat that you’re comfortable in, that you can actually move in and of course one that will keep you warm. In short, you want a coat to function, fit well, and look absolutely fabulous in! Below, I picked out several options for both style and the elements! There are jackets/coats that will keep you warm if you’re out when the sun goes down with the temp and jackets that will wrap you in warmth if it happens to snow. 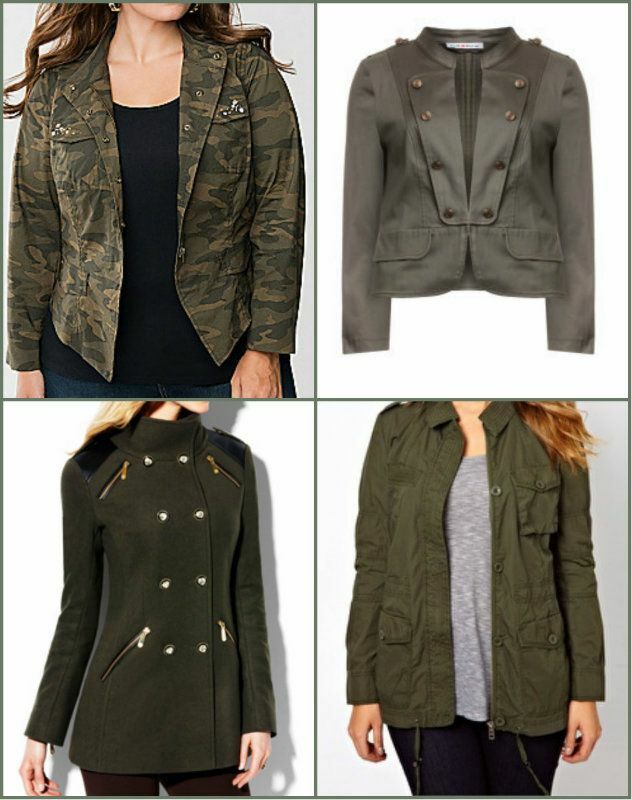 The first row of jackets (and one vest) are for those days when the chill isn’t quite chilly enough. Perfect for the days when you need to run errands but the wind may be a tad brisk. Shop these great items by clicking below…bonus…some of these buys are ON SALE! Hurry! For the second row of coats, these will definitely keep you warm when the wind decides to make your eyes water. These buys can last through fall all the way through the winter snowstorms. These are also on sale so head on over and pick one up! Remember, if you buy something, be sure to drop me a line on Twitter or Facebook so I can see your goodies! Well, I won’t apologize just yet! Is there a better way to take your mind off all of those stressful college things than clothes?! Personally, I think not! Previously, I created a “Back To School Bag Guide” for every type of student, better known as the “Bag” To School Guide for any budget. This year, I wanted help my fellow book hoarders with outfit ideas. First up: DENIM! 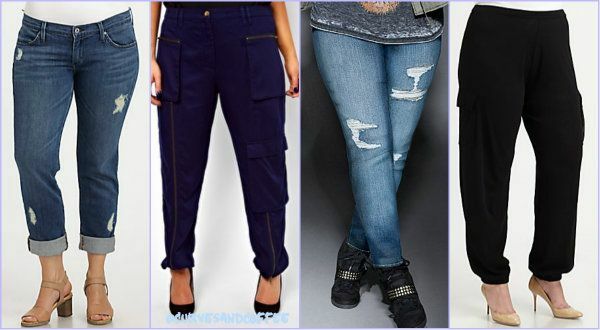 Plus size jeans (denim) don’t have to be expensive (just like everything else in the mall.) They’re perfect for dressing up, dressing down and anything in between. Here’s three back to school looks for 2014. What did you think of those three outfit ideas? Almost forgot…I’m sorry for mentioning school. Has winter left you feeling blue or blah? Nothing better than shopping or “eye-buying” to get you out of that funk! Spring shopping can be such a task for a northern girl. When you wake up to 70 degrees and fall asleep to 25 degrees…it’s not much you can buy and/or wear to prepare for such extremes. This doesn’t stop a girl from craving all things pretty though! Actually, it makes me want to hit the stores more. My trip through the “eye-buying” mall included stops at DSW, Saks, and One Stop Plus to name a few. 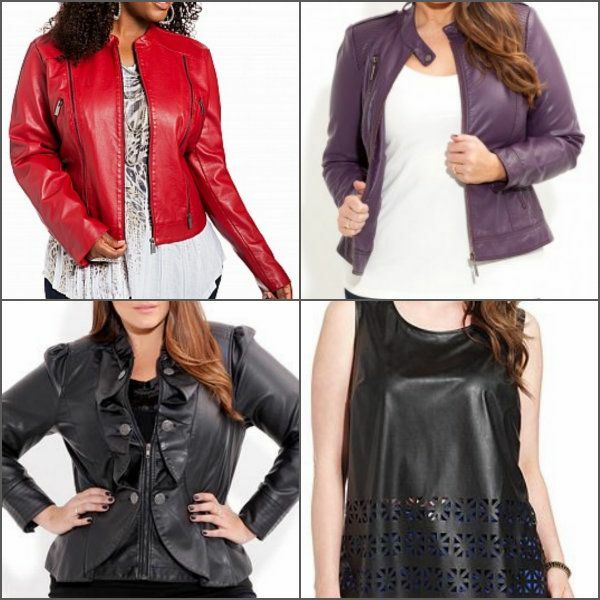 All have awesome deals on lust-worthy spring styles and you absolutely can’t pass up a deal! Of course my adoration for McQueen wouldn’t let me have a shopping trip without him! Here are a few things that I can’t wait to purchase and style when the weather finally (officially) breaks. I’m currently craving L A C E! Lace is the perfect way to say “hey, I’m a girl and like to be pretty” without really having to say anything. There’s more feminine trends and wishful buys coming soon….hopefully a few of these things make their way into my closet! Personal style, do you have it? Being a style and fashion writer comes with tons of responsibility. I owe it to you guys to share what I know about being a caffeinated curvy girl with a fashion mind. Sometimes, people ask about my own personal style… What do you wear on a date? Are jumpers ok to wear? Would you wear a jumper? and things like that. Usually, a quick answer will do but sometimes it’s much better to show than to tell. Surprisingly, I’m a jeans and t-shirt kind of girl. Not that I don’t wear heels, skirts, and dresses…it’s just easier (and quicker when you’re always running late) to grab those jeans/jeggings and run out the door. The best thing you *and I* can add to a simple casual outfit to make it stylish? Here’s a HINT: They’re a girls best friend! Of course a girl can’t be a stylish fashionista without wearing something UBER chic! Enter my idea of cutting edge! By pairing colors you’d never think would go together, you’ll have a one of a kind outfit! 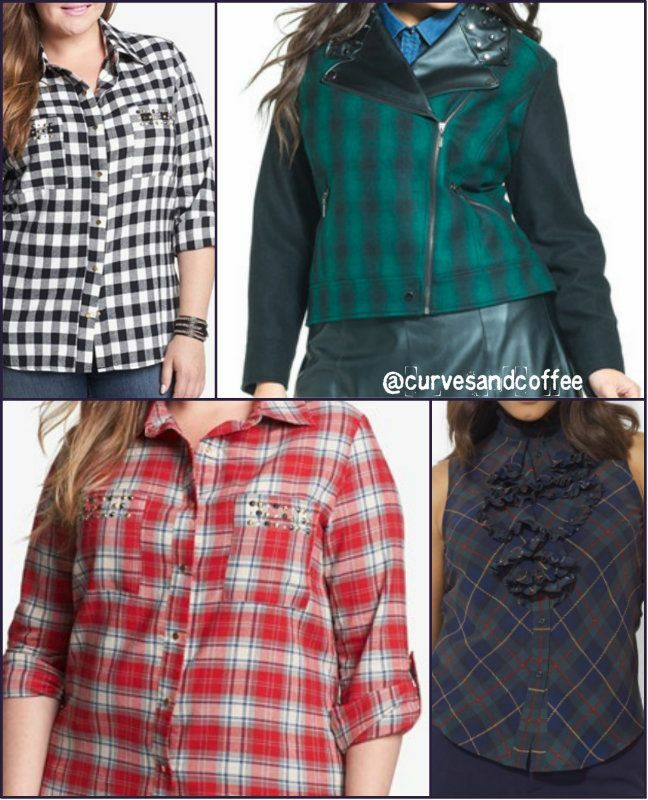 Don’t be afraid to try new styles and textures curvy girls! The white hot sparkles featured in these style boards are via jeweler Brilliant Earth. I’ve always admired this company for their conflict free diamonds. If you’ve ever joined me on Pinterest, you’ll see tons of rings, bracelets, and earrings pinned from their site. Being able to purchase diamonds that are from ethically safe regions and mines is very important. Brilliant Earth makes sure the workers are well taken care of. You can read more about Brilliant Earth’s ethical practices and their effort to change the way diamonds are sourced…here. As much as I want to share my outfits in real time with you guys, it’s just a hard task with everything going on but never fear…soon my stylish sweets…soon! One day, I wore a hoodie. The next day, I wore a thin jacket. Today, I’m wearing a parka, hat, scarf, gloves, and several layers! Not too sure about where you guys are but if it’s anywhere in the states, you’re probably freezing right about now! Even the southern states (which are usually in the 60-70 degree range) this time of year are experiencing frigid temps. Not to mention my friends on the west coast…they’re not too sure how to cope with “Winter 2013”, trust me…I have the text message conversations to prove it! So what’s a curvy girl to do if she’s living in this current arctic air? She shops for a stylish, trendy, and warm coat of course! Plus size fashion shouldn’t be a hard thing to shop for and that’s why I’m here! Here to help more curvy girls during times like Winter Storm Dion. I’m willing to do the research and shopping so you don’t have to! These plus size winter coats are curvy girl approved and ready to be the new addition to your winter wardrobe! Time to shop and save! Just like last week, when we viewed some of the most expensive items for the fall fashion trends, we’re going to take a look at more affordable trendy pieces. I have a penchant for expensive things but the budget of a pauper. So when it’s time for me to ACTUALLY pull the trigger and buy something, you better believe I’m making a well-thought budget conscious decision. Although, there are several items I don’t mind spending a little extra money on and those pieces are usually wardrobe staples. Think, classic and timeless but when it comes to trends…I’m definitely the cheap chic chick! No need to get discouraged stylish sweets, the savvy saving fashionista in all of us will be revived for next week series. For now, it’s time to let our eyes glisten with price tag envy! 1992 called and they told us to come get EVERYTHING! Yes! The 90’s are back like they never left so if you grew up wearing tartan flannel shirts, chunky heels and loose clothes to school almost everyday (like me), this fall trend is for YOU! Even if you didn’t go through the tomboy phase…there is no time like the present. I’ve gotta be honest here…I never really stopped wearing plaid or army fatigue. Not all out Bob Vila but I’ve bought at least one plaid shirt or dug out one of my exes old shirts for lounging around. This may just be a blessing in disguise! Kudos to me for not ever completely growing out of the 90’s! 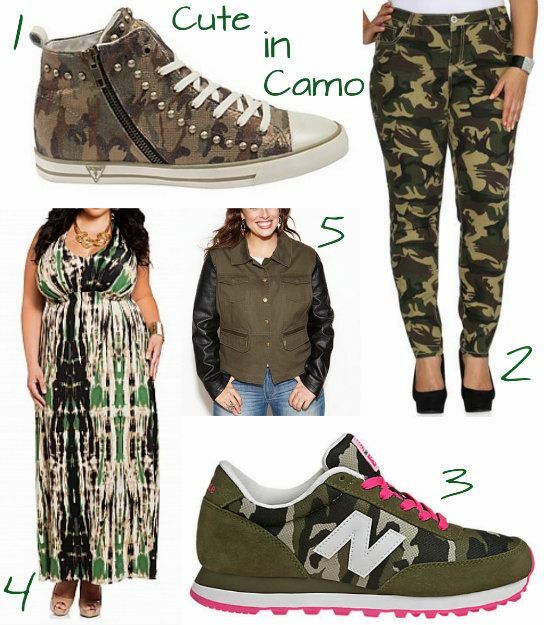 There is a new trend for 2013…a more feminine grunge; ruffles on camo, studs on plaid…you name it, it’s out there! 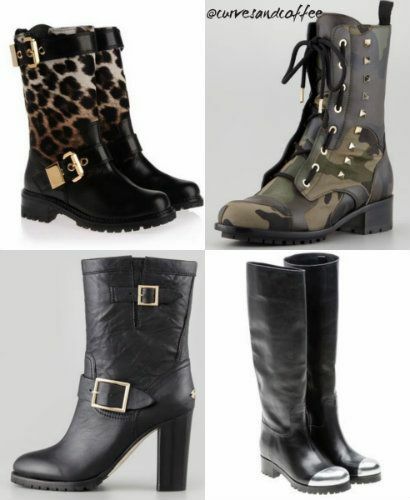 This is easy, anything with a lug sole or buckles…..buy it! Of course, these are great to look at and own but be sure to stay tuned for the less budget breaking trends! Leather, leather and faux leather! As plus size women, we have a hard time finding the fashion trends in our size but not this season! Even though most designers aren’t catering to our BILLION DOLLAR bottoms, the ones that are, have done it right! Whether it’s denim or harem…you can’t go wrong with these comfy on trend styles! 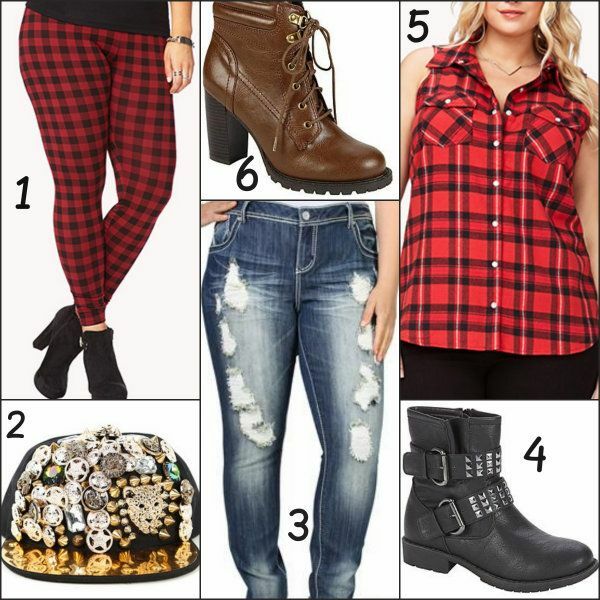 Fall ready looks with high price tags! These are some of my favorite designers and crazy good looks for the fall season of 2013. Totally worth $plurging on (if you have it, of course.) Let’s start off this series with something we ALL need in our closets……. 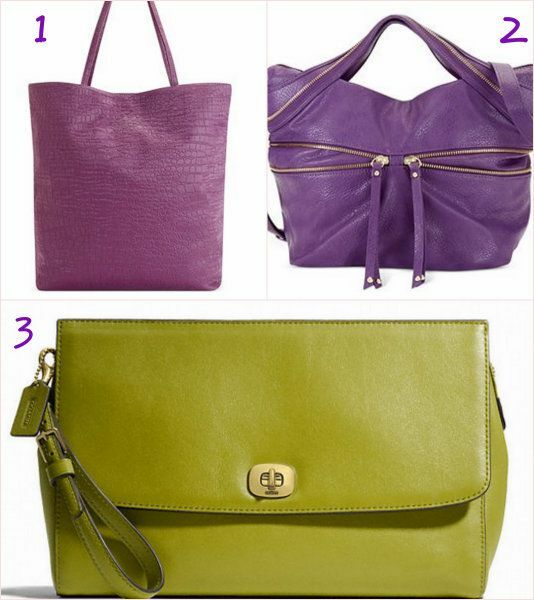 Whether you like “cool and muted,” “dark and deep” or “vibrant and bright” colors, this is the season to try them all. Jumping right into the deep end, I chose purple. Of course purple is a sign of royalty so that helps boost the confidence level a tad. Also on trend…matching your colors. I’m beyond excited for this! It’s like the old rules of fashion, match your bag with your shoes and belt! If you’re not one for dark shades or not ready for fall tones just yet, try the muted pastels; dusty rose and pale pink are definitely a do for fall. Speaking of muted colors…these colors seem to be far from it! They may not be as bold or bright but they’re definitely just as pretty and chic. And you absolutely CANNOT go wrong with black or white! Better yet, how about black AND white! 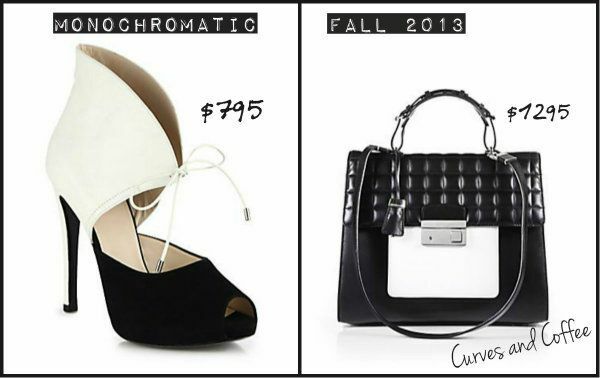 Check out these monochrome accessories! No matter what you choose, there is no wrong answer, so feel free to experiment with your wardrobe! That’s all for now folks but be sure to check back here for the rest of the fall fashion series! You don’t wanna miss more bank busting styles and the penny saving looks to follow!